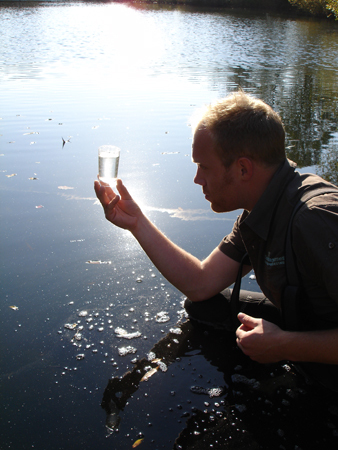 Achieving the desired water quality is a significant aspect of managing any body of water, especially where fish and other aquatic organisms are concerned. Often the environmental causes of poor water quality or pollution are obvious, but in some situations scientific analysis under laboratory conditions is required to identify what we cannot plainly see. 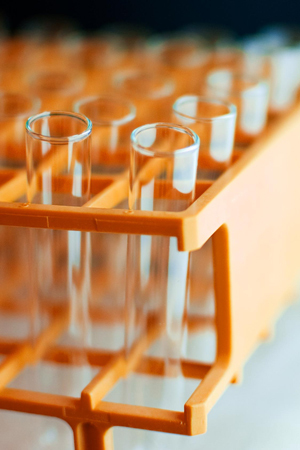 Chemical Analysis of water samples takes place in university laboratories to establish nutrient concentrations, Ammonia levels, dissolved gases (Oxygen and Carbon dioxide) and pH. Physical Analysis determines the effects of, Thermal Stratification, Light Penetration, Hydraulic action and Silt deposition.